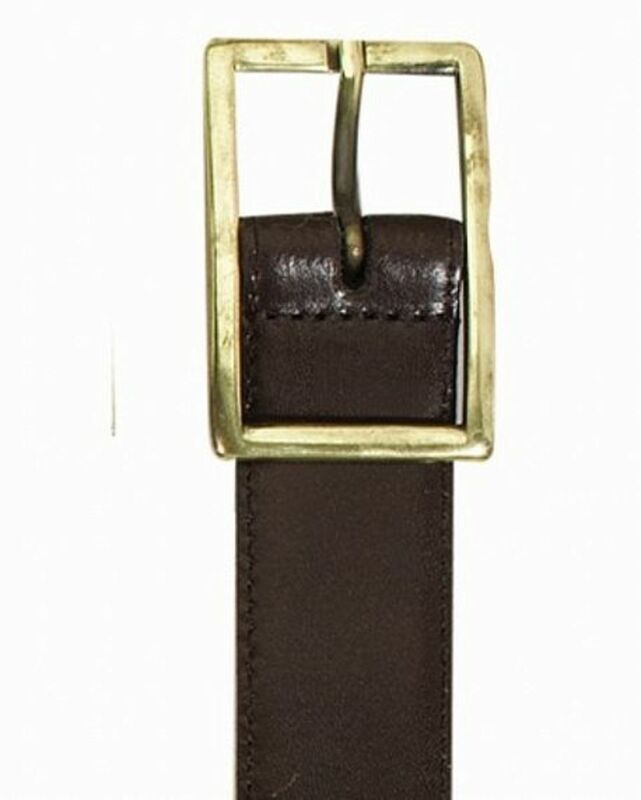 I bought this belt at the same time as the navy cord skirt as the skirt has belt loops and I didn’t have a suitable belt. I chose brown as it is a more versatile colour than navy. It looks really smart and the quality of the leather is excellent. I was pleased that individual sizes were available. I am a size 16, I bought a size 16 and it fits perfectly. "I bought this belt at the same time as the navy cord skirt as the skir ..."